Social media is a necessary channel for any business in the Lisle area. It’s low-cost and with the right effort able to boost your brand recognition for maximum return. If you already have social accounts for your business, now is the time to take your marketing campaign to the next level and talk to Design & Promote. Social presence for business commands a different approach from personal social content. Our marketing experts will help design a strategy to target key areas in Lisle with compelling content and generate mentions of your company through the major social networks. Give us a call at 630-995-7109 to talk about your presence online or complete the form on this page and we will return your message. Our staff of experts is knowledgeable in current social trends and knows how to leverage social media for business throughout Lisle, IL. We will work with you to understand the voice and audience you wish to reach, but to provide captivating content that people will want to share with friends. Social network accounts are generally free to create, but it takes time and effort to create. 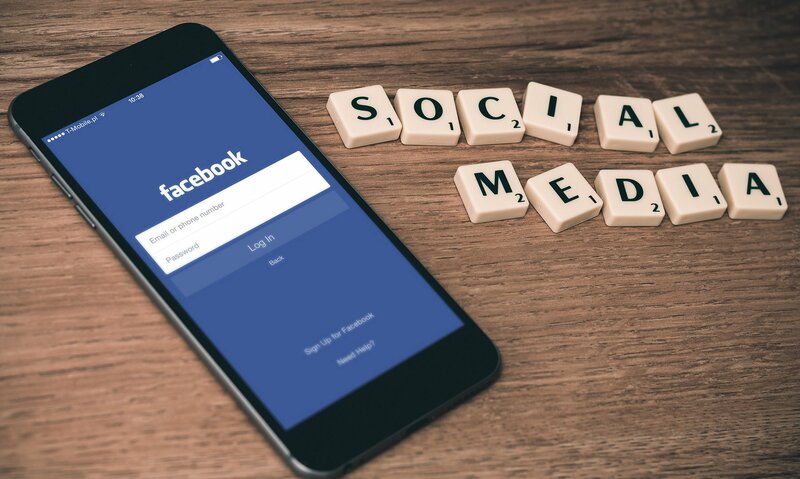 Our team will provide you with reports on our efforts and continuously communicate on what direction and strategy to assume on social outlets for your business. We will indicate where your strengths are, where people see your message, and what content seems to be the most effective. Social network marketing follows the numbers. We look at reach, social sharing, hashtags, and many other indicators to understand where your marketing budget is succeeding. We provide this information to you, and will work until you understand and are satisfied with our efforts. Call us today at 630-995-7109 for more information on our services and formulate a plan on social media for your business today.